Teachers Climate Guide supports diverse climate education in schools by addressing climate change from the viewpoint of each subject. Climate change is at the heart of geography in many ways, and vice versa. As a holistic phenomenon, its causes, consequences and implications are closely related to natural and social sciences, culture, technology and economics. Furthermore, it is a regional phenomenon, meaning although climate change and its impacts are seen around the world, they vary from place to place. The geographical concept of scale plays an important role in understanding climate change in-depth. Impacts of global warming and methods of climate change mitigation are different in different communities, counties, countries and continents around the world, and processes at different levels impact on each other. In the context of most school subjects, it is relatively easy to define their take on climate change clearly and compactly, but this does not apply to geography. Therefore, it is highly recommended that geography teachers read the entire guidebook. This text highlights three geography topics particularly relevant in understanding and fighting climate change: regional variation of climate change impacts; regional planning for climate change; and Geographic Information Systems (GIS) as a tool of understanding and solving climate change. Summing up the regional impacts of climate change is challenging, because they vary from region to region. Therefore, certain perspectives are highlighted here as examples. They illustrate consequences of climate change in a wider and smaller scale and the impacts they have on the natural environment, species and societies. The Earth’s average temperature is expected to rise one to six degrees by the year 2100 depending on the total amount of greenhouse gas emissions. However, global warming would not occur evenly around the world, rather some regions are much more at risk than others. For instance, the Arctic areas warm twice as fast as other areas. This is due to climate change feedback: normally snow and ice in the Arctic areas reflect a lot of solar energy back into space. Global warming and warmer winters with less snow reduce soil surface albedo, resulting in less reflection. Bare, dark soil absorbs solar energy, which accelerates temperatures in the region. Other factors contributing to changes in albedo at the global scale are desertification and deforestation. Desertification creates a cooling effect due to light-coloured surfaces reflecting large amounts of solar radiation back into space. Deforestation, in turn, accelerates global warming since vegetation absorbs more solar radiation than bare soil. On the other hand, vegetation absorbs carbon dioxide and therefore reduces the greenhouse effect, which usually compensates the warming impact of forestation. Earth’s climate is divided into zones according to regional temperatures and rainfall. These zones have been classified in different ways, and the so-called Köppen climate classification is the most famous of these schemes. Most of the classification schemes are based on the levels of incoming and outgoing solar radiation. Vegetation zones as well as certain biomes usually associate with climate zones. Because of global warming, ecosystems and species shift along with climate zones towards the South and North Poles and mountaintops, which increase temperatures in cool climates and contribute to the decline of their biomes. In addition to changing temperatures, changes in water cycles touches every corner of the planet’s ecosystem. Water is always in movement and it goes through different forms – solid (ice), liquid (water) and gas (vapour) – and moves from one reservoir to another by the physical process of precipitation, infiltration, evaporation and absorption. Climate change accelerates the global water cycle and reduces the major terrestrial stores of water due to increased evaporation resulting from rising temperatures. This causes drought in some regions and heavier rainfall in other areas. Changes in water cycles increase the risk of flooding and shift the timing of seasonal flooding. 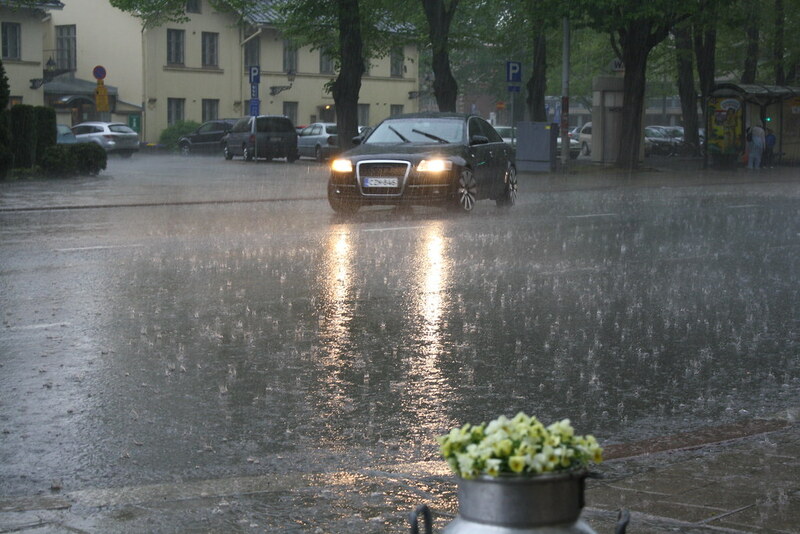 For example, in Finland spring floods will decrease whereas winter floods will increase. Coniferous forests will expand in the Arctic tundra. 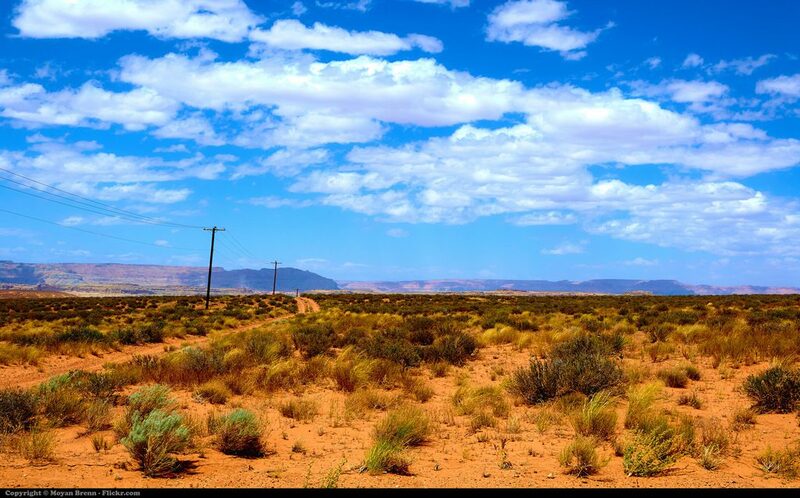 Deserts and dry ecosystems will expand. Steppes and savannahs will have competition between trees and grasses. Regions with Mediterranean forests, woodlands and scrub droughts will cause degradation of biodiversity. In forests, climate change will accelerate vegetation growth but also increase forest fires. 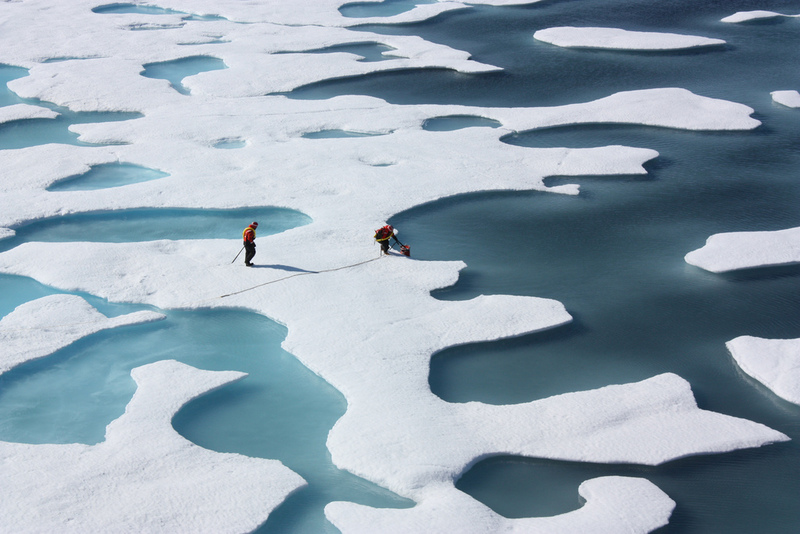 The ice cover will disappear in the Arctic areas. They will become gradually forested and native species will suffer. In mountainous regions, plants and animals will move to higher elevations. Swamps will dry out or be forested. Fresh water ecosystems will dry out, suffer from the impacts of eutrophication and their species will shift towards the South and North Poles. Wetlands will become terrestrial ecosystems or their primary production will increase. Sea temperature rises will affect marine biodiversity and the primary production in the oceans will decrease. Coral reefs and the protection they provide for marine species will rapidly disappear. Rising seas will drown coastal ecosystems, such as mangrove forests. Examining wider concepts, such as climate biomes, provides a comprehensive overview of the global impacts of climate change, but in reality these impacts and their consequences vary greatly, even between small areas. For example, it is possible to compare climate change impacts and adaptation in big cities and the countryside. Urban structures, such as concrete and asphalt suffer from hot climate and heavy rainfalls: concrete absorbs heat and increased rains put sewage systems under pressure. In the country, the natural environment acts like a buffer against climate change impacts and therefore they are not immediately obvious. This will be discussed in more detail further below. People around the world have caused and are causing different amounts of greenhouse gas emissions and thus the impact of climate change varies greatly. 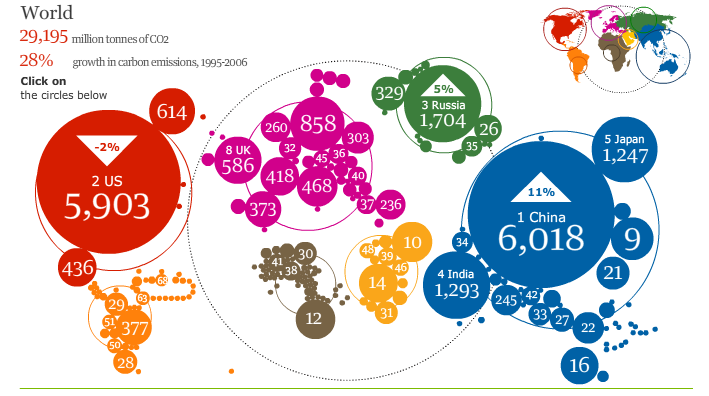 Historically, industrial countries have produced most of the greenhouse gas emissions, and currently they cause annually more than half of the global emissions even though they contain only one fifth of the world’s population. For the sake of comparison, the least developed countries contain one tenth of the world’s population and still they cause less than one percentage of the global emissions. Due to rapid population growth and the industrialization of developing countries, their share of emissions is increasing and it is estimated that by 2025 they will produce almost half of the global emissions. At the same time, emissions are on the rise in many industrial countries. Climate change has various impacts around the world. Although industrial countries have caused most of the emissions, vulnerable people and groups marginalized for social, economical and/or political reasons are hit hardest. This refers particularly to people in developing countries, future generations and indigenous people, such as the Sami in Finland. Small island nations are among the most vulnerable to climate change impacts, but also India and many African countries are at risk. In these countries, sea level rise, crop and water shortage due to droughts and the spreading of infectious diseases are causing massive challenges. 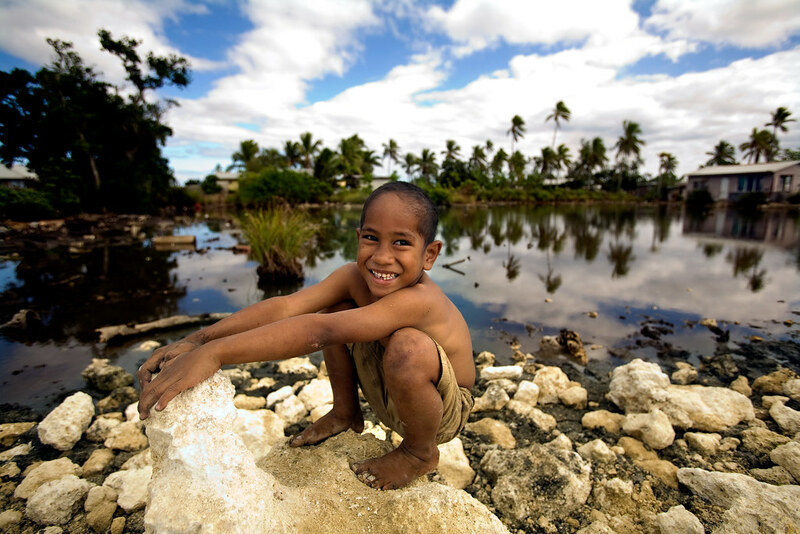 It is likely that climate change reduces the efforts to tackle poverty. Climate change related to food and water shortage could lead to conflicts, even wars. In addition, many people are forced to flee their normal habitats due to changing living conditions i.e. they become climate refugees. Furthermore, developing countries are less equipped to cope with the effects of climate change. Climate change is closely linked to justice and at the heart of it are questions of responsibility and suffering. The international community has adopted a series of fundamental human rights, which aim to guarantee a dignified existence to all human beings. Achieving climate justice requires human rights to become a reality in a world changed by global warming. However, according to the United Nations at least the following human rights are at risk due to climate change: self-determination, right to life, development, food, water and sanitation, health, housing, education and culture. Regional planning decisions have long-term impacts on the future. Regional planning, or area planning, deals with efficient placement of infrastructure, which consists of planning and engineering. It seeks to order and regulate use of land and water areas and municipal services. Planning is a process concerned with various land uses. It aims to create a good and functional living environment. 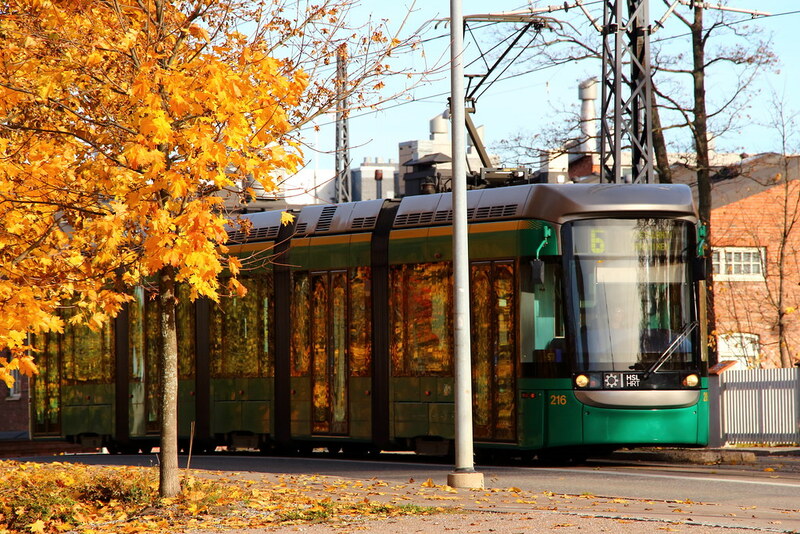 In Finland, planning is being monitored and evaluated by the Land Use and Building Act. In addition to different plans, municipalities are required to have building ordinances. Planning consists of different levels from national goals to the placement of single houses. Each stage of the planning process has its place and a general rule of thumb is that the more detailed the plan, the more focused the planned area. Civil engineering is a professional engineering discipline dealing with the design and construction of infrastructure. It includes projects like management of water and waste, sewages and transportation. Climate change has various impacts on the built environment. It can put increasing pressure on the infrastructure, affect the exterior surfaces of buildings and increase the risk of flooding. Climate change impacts should be taken into account throughout the development process, from area planning and placement of buildings, to construction and maintenance. High-quality regional planning can help to tackle negative impacts of climate change and create environments that are well built and comfortable. Decisions about building and regional planning have long-term impacts on the future, and local weather patterns play an important role in sustainable and functional building. Therefore, planning requires regional projections about climate change impacts, for example, over the next 100 years. Climate and its changing trends have to be estimated diversely and precisely. Circumstances may vary greatly between different regions and places, so the projections have to be done regionally. Climate trends observed should include, at least, extreme weather and its frequency and average estimated temperatures and rainfalls. Detailed projections can focus on the following factors: average yearly temperature, maximum temperature, minimum temperature, melting-freezing cycles, annual average wind speed, yearly rainfall, maximum 6-hour rainfall, maximum 5-day rainfall total, maximum 6-hour snowfall, maximum water equivalent of snow cover, duration of snow cover and duration of sea ice cover. Additionally, coastal planning has to take into account changes in sea level and flood risk areas. Climate change poses challenges to cities in particular, because their growth makes an increasing number of people vulnerable to impacts of often-unpredictable extreme weather. Crucial issues are especially the urban heat island phenomenon and managing run-off water. The concentration of dense urban development, land use and human activity results in the so-called urban heat island. This is defined as a slightly warmer envelope of air over urbanised areas compared to surrounding rural areas and the effect is stronger particularly on clear, windless nights. 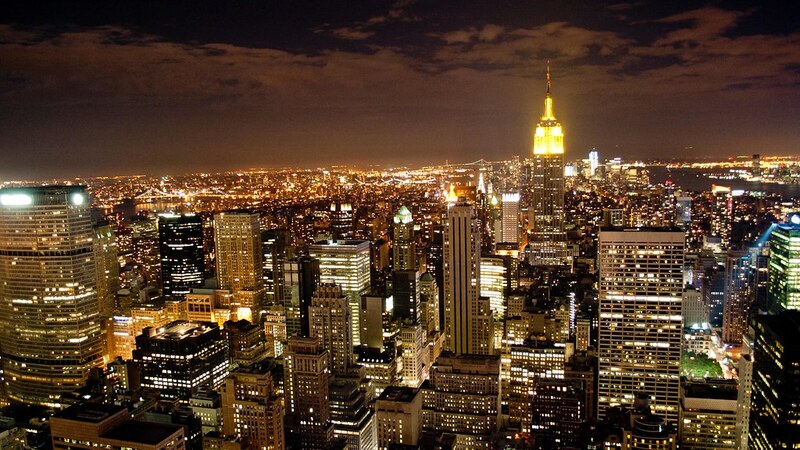 Typically, the size of the city has the strongest influence. The bigger the city, the larger the urban heat island effect. A large metropolitan area can even be 10°C warmer than surrounding rural areas. The urban heat island effect has the potential to directly influence the health and welfare of urban citizens due to increase of heat waves within cities, as night temperatures remain high and urban residents are subsequently deprived of cool relief. This is an issue particularly for the elderly who are vulnerable to heat. Climate change causes challenges to urban water management since it increases heavy rainfall and flooding and extends the dry season. In the natural environment, most of rainwater and snowmelt is absorbed into the soil, and in addition, vegetation slows the movement of runoff. Also, water filters through layers of soil into groundwater. However, in the urban areas, management of the rainwater and snowmelt from roofs, roads and surface runoff has to be monitored closely due to climate change. The best runoff management practices typically include land-based solutions, which can be implemented across municipal borders where necessary. Most sustainable and effective solutions are achieved by taking runoff management into account in the planning process from start of finish and by enabling public participation in an overall plan. Technical solutions, such as widening drainage pipes, can help runoff management. Natural runoff management seeks to keep the water cycle in developed areas as natural as possible by reducing the rate of surfaces and replacing them with infiltration and detention basins and green roofs. Well-planned runoff structures make the urban environment attractive for humans, plants and microbes. Water requires space and deserves it; therefore runoff management can provide interesting possibilities in urban landscaping. 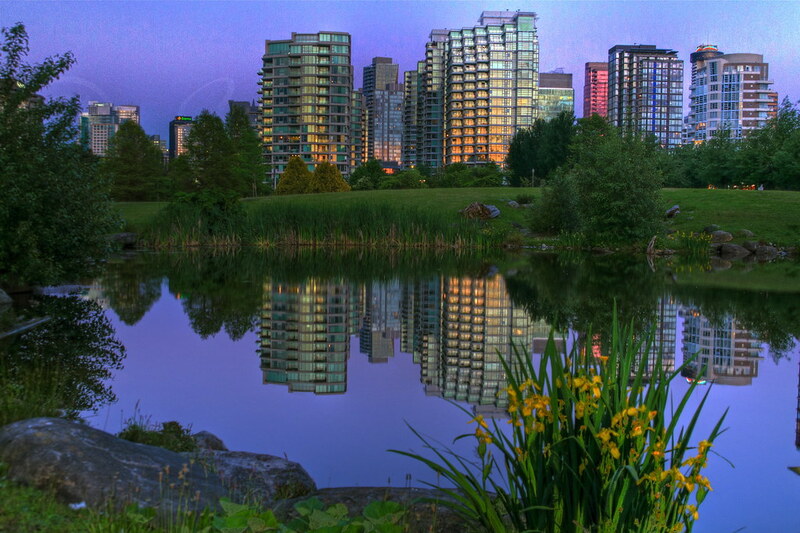 There are many ways regional planning can make a difference in climate change mitigation. They are closely linked to the energy efficiency of construction processes, including those of buildings, and local transportation planning. Factors of transportation are mainly determined in the general planning process, whereas a building’s energy efficiency is determined in accordance with more specific planning, for example, through microclimate and passive solar building design. Regional planning can make a difference in the following aspects integral to climate change mitigation: location, area density, distribution of property type, room density, proportion dispersed settlement and complementary construction, energy efficiency, heating method, energy generation method, need for transportation, transport systems, conditions for pedestrians and cyclists, public transport, car dependency and distribution of travel modes. It has sustainable and convenient public transport connections and does not require travelling in private cars. It invests in district heating or renewable energy sources to heat homes. It focuses housing and employment within conurbations, which enables wider natural and recreational areas and creates green corridors and networks (dispersed settlements divide green belts). It focuses different daily functions (for example housing and work) within one area and prefers interconnectedness instead of segregation. It focuses on new development being situated next to existing ones. Typically, greenhouse gas emissions and other impacts of urban structures are somewhat similar. Therefore, sustainable regional planning provides many other advantages, such as conserving natural resources, reducing hazardous air pollutants and decreasing building and maintenance costs. However, there is no straightforward solution for how to plan and build cities densely but sustainably. For example, high housing density reduces water runoff absorption, and urban areas would be more attractive if green belt areas would not have to suffer as a result of excessive development. Despite climate change mitigation, the climate is getting warmer so nations should be prepared for the inevitable consequences concerning society, health and the environment. Mitigation consists of actions to improve the ability to cope with or avoid the harmful impacts of climate change and take advantage of the beneficial ones. Depending on timing, adaptation can be proactive, planned or reactive. It makes sense to examine the interaction between climate change mitigation and adaptation, since actions related to both are often similar. However, there are exceptions; for instance, from the point of view of regional planning, space infiltration and detention basins required in flood management control within high housing density. It is highly recommended to invest both in actions contributing to mitigation and adaptation. Regional planning can make a big difference in cities. 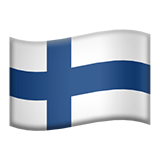 For example, Finland should prepare itself for floods, increasing winds, heavy rainfall, storms, precipitation, changes in soil moisture and ground water, increasing soil erosion, landslides and changes in ice conditions. Climate change also increases the need for new requirements and standards of building and maintenance. Taking climate change impacts into account at the beginning of the planning process could reduce extra costs and enable more efficient adaptation. Adapting existing buildings to climate change is more challenging, particularly if the need to adapt is unpredicted. Generally speaking, green belts, runoff and flood risk management, efficient placement of buildings and sustainable building materials improve climate change adaptation in cities. However, appropriate actions may vary from area to area and at different stages of the planning. On the regional and local plan level, it is important to map the flood risk areas when locating suitable areas for development. On the detailed plan level, increasing wind and rainfall and the subsequent impact on buildings and the environment pose challenges. In the coastal areas, sea level rise and sea spray due to the occurrence of all-year-round open water need to be taken into account. 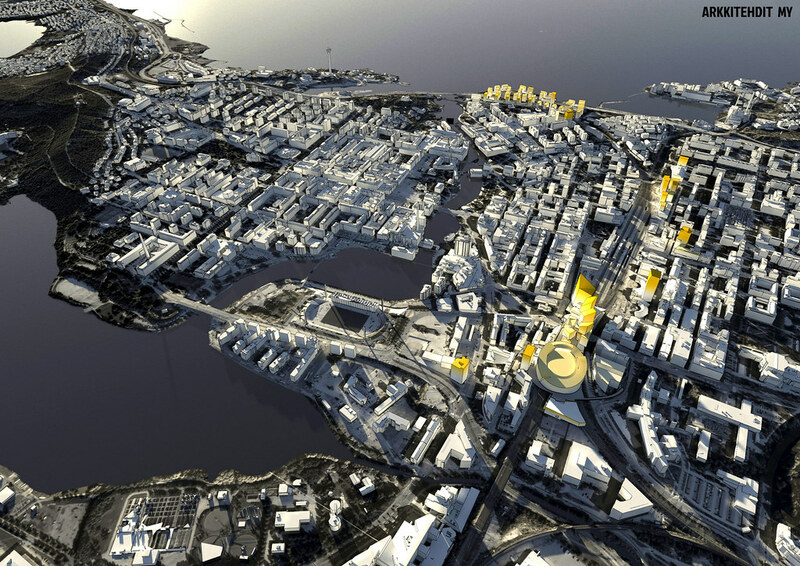 Additionally, the VTT Technical Research Centre of Finland has done research on climate change in urban planning and compiled a mitigation and adaptation plan for urban planners. It illustrates well the connection between climate issues and planning. The action plan highlights finding out about local climate condition analysis, relatively high building density, forming good microclimate, rainwater management, renewable energy sources, improving walking and cycling and locating different functions near each other. Find out about local climate conditions and the predictions of their changes, especially extremes. Find out about possible flood risk areas. Choose not to build on them if it is not safe and reasonable. Define the lowest safe building heights. Complete the existing urban form. Do not locate new areas detached from existing structures. Avoid formation of new dispersed settlements. Plan building areas, green areas and networks at the same time. Form good microclimate by taking especially into account the impacts of windiness. Ensure sufficient rainwater management for increasing precipitation. Reduce surface water runoff to water systems. Form areas that combine row houses, low rise houses and blocs of flats rather than areas with loose, large detached houses. Aspire to a relatively high building density. 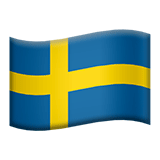 Promote district heating and the use of renewable energy sources. Find out about conditions for public transport. Form areas and structures that support the development of public transport. Form a good walking and cycling environment. Locate different functions near each other. Mix rather than separate. Assess the impacts of greenhouse gas emissions and choose the best alternatives and solutions. Take into account other views on sustainable development. Geographic data and information refers to any data and information having an implicit or explicit association with a location relative to the Earth. It combines spatio-temporal data, which represents any attribute of an object, and geographic location is most commonly represented using a coordinate reference system. For example, when the location of the building is combined with one of its spatio-temporal references (colour, height, address etc. ), it results in producing geographic data and information. Most of the statistics relate to geographic information, since most of the information about the Earth – for example, sea level, precipitation and population density – is geographic data about a specific place. Paper maps are forerunners of the geographic information system (GIS). In the early days of computer mapping, it was discovered that the geographic object could be stored with its geographic coordinate and attribute data. Nowadays within a GIS, different layers of digital data can be combined to form a single map to examine different causal links otherwise hard to comprehend. Geographic information is being produced by geographic information systems. They integrate hardware (computer), data and user. GIS allows quick, easy and diverse analyses of large quantities of data and shows it as thematic maps, which are more readable and demonstrative than general reference maps. Understanding climate data – for example climate models – and the ability to analyse them helps to grasp the seriousness of climate change and possibly increases an urge to make a difference. Often people find climate models too complex because they find it hard to understand how the models have been created. Teaching about geographic information in geography class may be of help in solving this problem. Geographic information is an important element of climate studies, mitigation and adaptation. Here are some examples how geographic information system (GIS) applications can help to combat climate change. Scientists compile the paleoclimatology data of glaciers from different eras and areas. GIS techniques allow for comparing the results and modelling past climates. Calculating local and global average temperatures and sourcing data from different eras and longer periods of time, which in turn allows locating the areas that have become particularly warmer. Constructing climate models based on the combined data about past and current climates in order to find out about possible climates in the future. Finding out about climate change consequences, such as natural disasters, and planning post-disaster reconstruction. 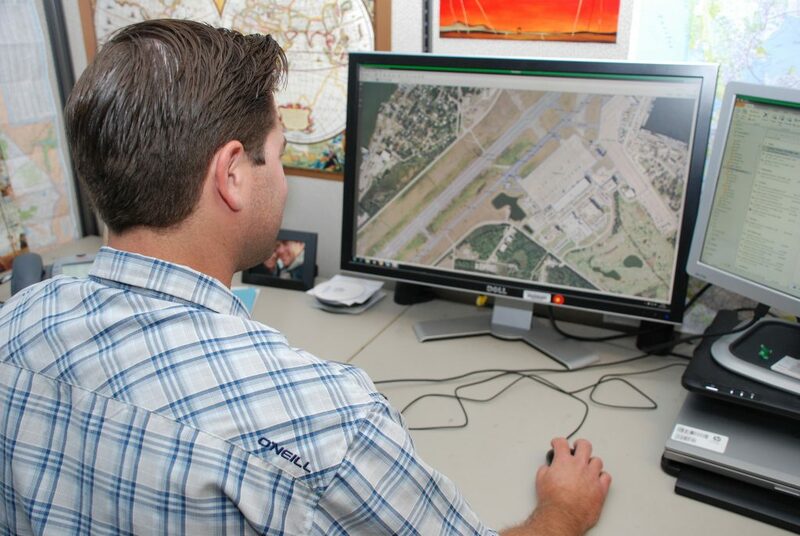 Applications of geospatial technology were used, for example, to bolster communication and decision-making efficiency in the USA after hurricane Katrina. Estimating the impacts of changing weather, such as mapping and mitigating increasing forest fire risk in Australia. Aiming to predict and mitigate climate change impacts on vulnerable groups by compiling different data, such as climate data and models on the area’s buildings, demography and social processes. Estimating climate change impacts upon cooling and heating energy demand in specific areas. This has a substantial impact on energy system planning. Planning sustainable transport systems, such as railways. Create an online survey (with Google Drive, etc.) about concerns over climate change. Students write their responses anonymously. Compile the responses and discuss them in class. Toinen vaihtoehto on käyttää http://globalis.fi/ -sivustoa. Compare the projected future climate and vegetation changes in different regions. What changes are expected by 2025, 2050, 2075 and 2100? Type “climate refugee” or “environmental refugee” in a search engine, read articles about the topic and write down the regions/countries where climate refugees already exist. View the places using Google Earth street view and observe them. Do they have something in common? Are there any clear differences? Earth as it would appear should the Greenland and Antarctic ice sheets melt, raising ocean levels by an estimated 67.5 meters (~221.5 ft). The Greenland ice sheet is estimated to contribute 7 meters to global ocean levels. The Antarctic ice sheet would contribute 60 meters if fully melted. Additional glaciers and ice caps in the margins of Greenland and Antarctic peninsula would contribute an additional 0.5 meters. Roads were added for reference. Sources: ETOPO1 Global Relief 1 arc-minute elevation raster data provided by the NOAA National Geophysical Data Center. 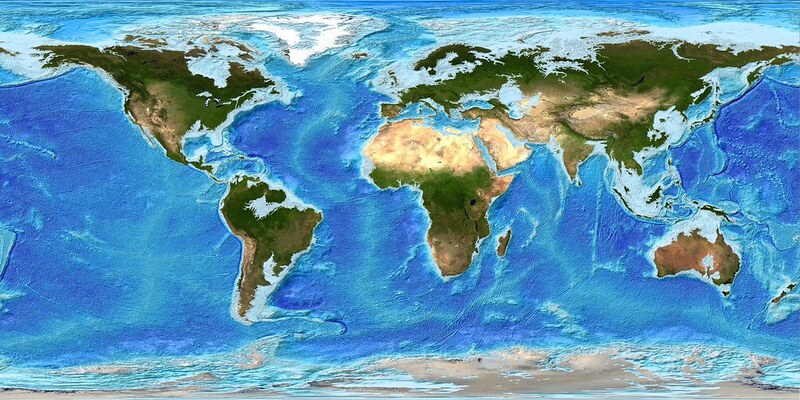 Satellite imagery provided by the NASA's Earth Observatory Blue Marble project. Estimates of ocean level effects from polar ice found on Wikipedia. Rendered using jDem846. Kevään ensimmäisen ukkosmyrskyn tuoma vesisade. These images can be reused under CC licence. Add any required credit for the photographer or company who own the copyright of the photo you use. See copyright information and original photos in Flickr gallery.